Nokia signed a multi-year agreement with ‘Deutsche Bahn’ about operating communications network for Berlin’s suburban rail system. Nokia will manage an advanced communications network for S-Bahn Berlin, which will help ensure safety, security and efficient operations. You can read the press release down below. Espoo, Finland – Nokia has been selected by DB Netz AG, a subsidiary of Deutsche Bahn AG, to manage an advanced communications network for S-Bahn Berlin. The network helps ensure safety, security and efficient operations on the railway system operating in and around Berlin. Nokia will provide managed services for S-Bahn Berlin’s Internet Protocol/Multi-protocol Label Switching (IP/MPLS) network, which hosts a video system supporting train dispatch, and is supporting a passenger information system for 166 stations. The railway system of S-Bahn Berlin is 326 km long and serves more than 400 million passengers per year. This multi-year agreement expands Nokia’s existing relationship with Deutsche Bahn with regard to S-Bahn Berlin. Previously, Nokia supplied the IP/MPLS technology to support train dispatch and passenger information. Now DB Netz AG has turned to Nokia to take on the end-to-end management of the IP/MPLS network for S-Bahn Berlin, including key operational processes such as incident management, problem management, advanced technical support, performance management, service desk and field services dispatching. The intent of the agreement is to ensure continuous availability of the communications network, including the video management system and passenger information system, which helps to reduce delays and ultimately, improve customer satisfaction. 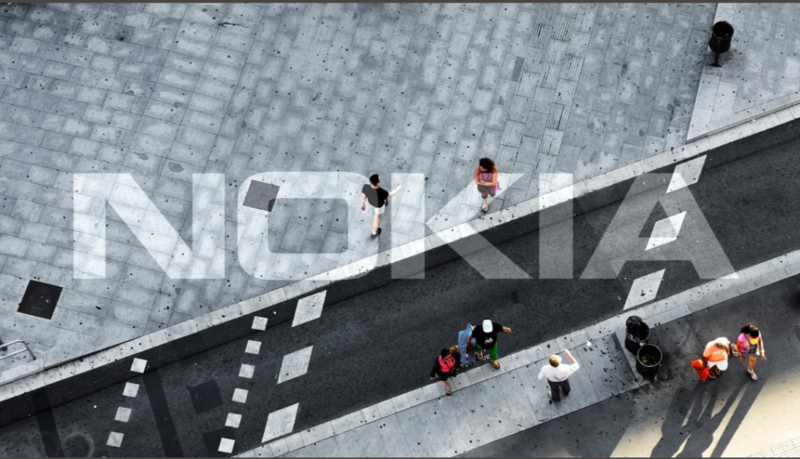 This agreement highlights Nokia’s progress in extending its managed services expertise into markets beyond its traditional telecommunications service provider base like the railways segment.